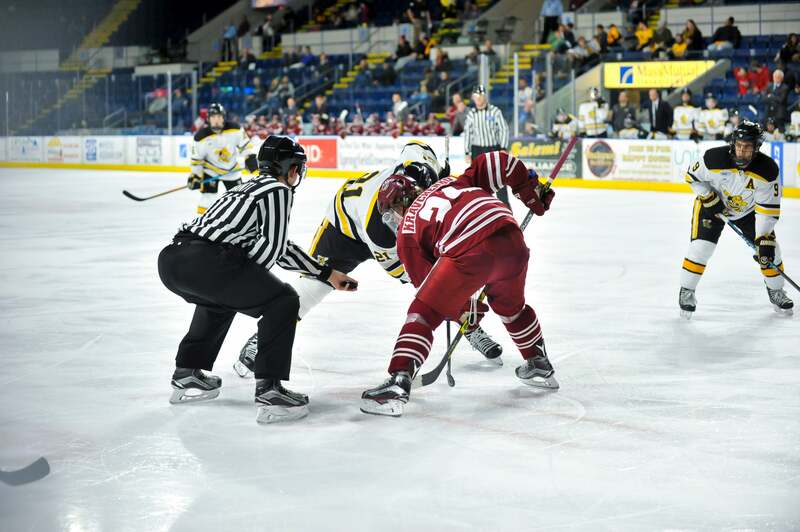 Located just under 2 miles from AIC's main campus in the heart of downtown Springfield, the MassMutual Center is the premier sports and entertainment venue in the Pioneer Valley. 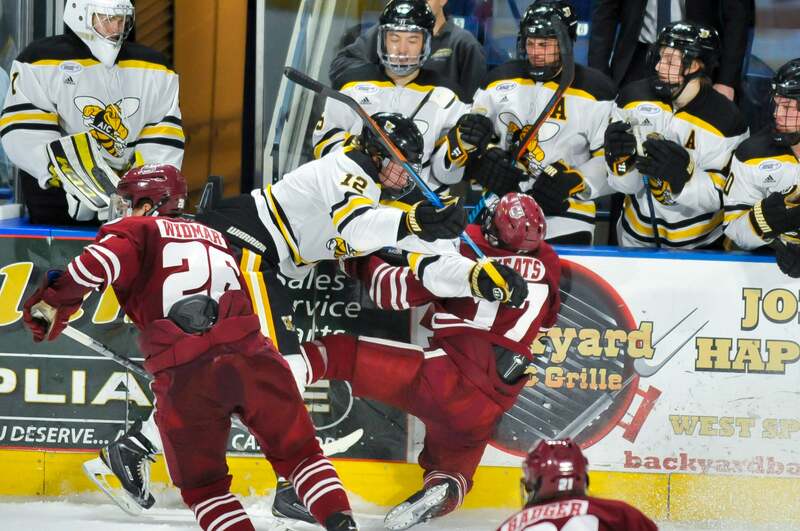 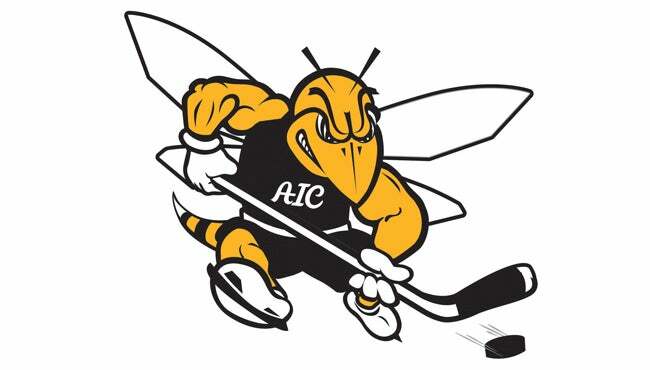 With a seating capacity of 6,866, ample parking, and amenities such as concessions and The Executive Perch luxury seating area, the Yellow Jackets Men's Ice Hockey team calls one of the best facilities in all of college hockey home. 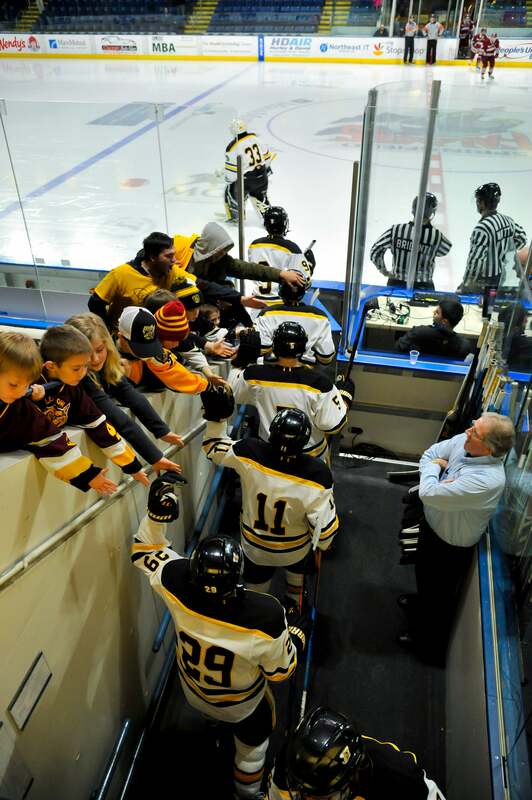 For a list of upcoming games, and to purchase tickets, please click HERE page.